Oxley residents will be able to access the TAFE training they need to get a job thanks to a TAFE expansion project announced today by the NSW Nationals. 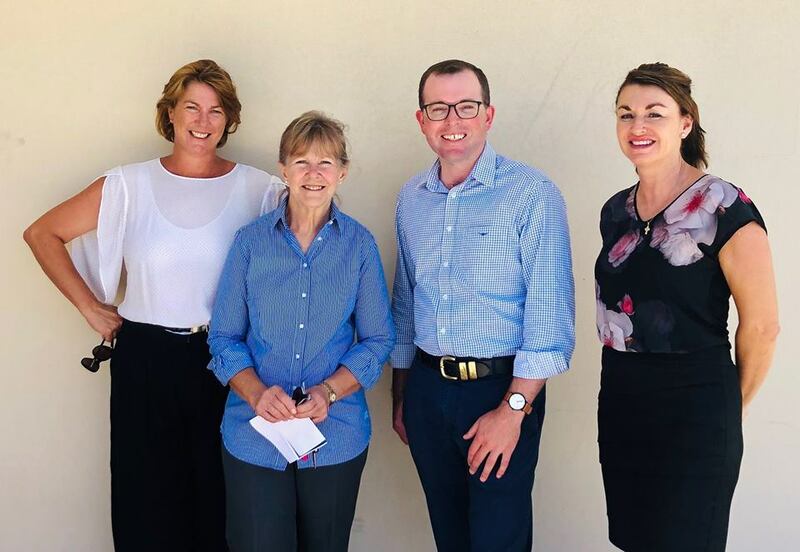 Minister responsible for TAFE NSW Adam Marshall, and the Member for Oxley, Melinda Pavey MP, today announced the Nationals in Government would construct a new TAFE campus in Nambucca Heads, which has never had a TAFE presence before. “Today’s announcement is a significant investment in the future of rural and regional communities,” Mr Marshall said. “TAFE campuses are the beating hearts of our country communities and provide essential access to the education and training people need to get a job and get ahead. “The Nationals in Government will significantly expand TAFE NSW’s footprint across the region to ensure our communities have better access to education and training. Ms Pavey said she was absolutely delighted Nambucca Heads will have a TAFE campus. “This announcement is a game-changer,” Ms Pavey said. “It is a perfect strategic accompaniment to yesterday’s announcement that the Valla Industrial Employment Lands will progress – I am delivering both employment and training opportunities to the Nambucca Valley. The Liberals & Nationals have already delivered 14 new or upgraded TAFE campuses in regional NSW since 2017. These campuses have, on average, tripled course offerings (compared to an existing facility) and more than doubled student enrolments.